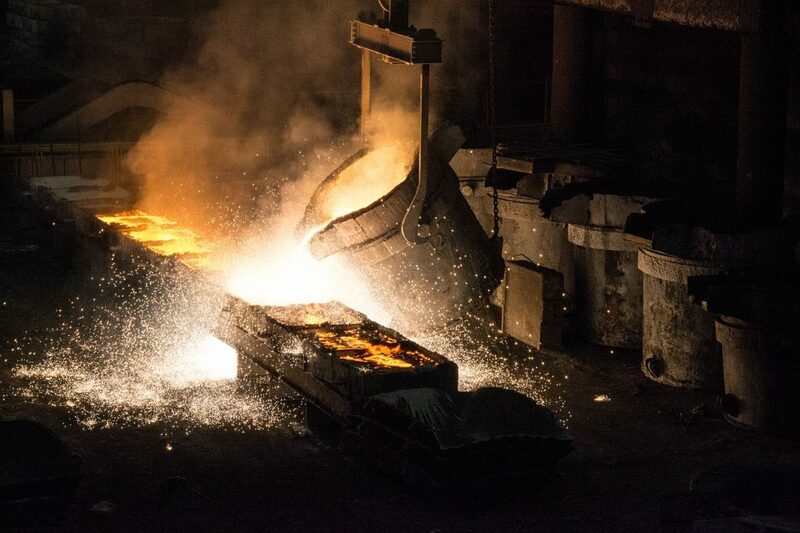 Induction furnaces provide an energy efficient solution to processing for the foundry and steel industry. The induction heating of metal involves applying heat to a coil of copper wire that surrounds a non-conductive crucible, containing the material to be melted down. An alternating current runs through the copper wire coil, which creates a rapidly reversing magnetic field that can penetrate the metal. This penetration then induces circular electric currents inside the metal, eventually breaking down its resistance. The advantage of the induction process for heating metal is that it avoids contamination of the material through use of any other external heat source, such as burning fuel. 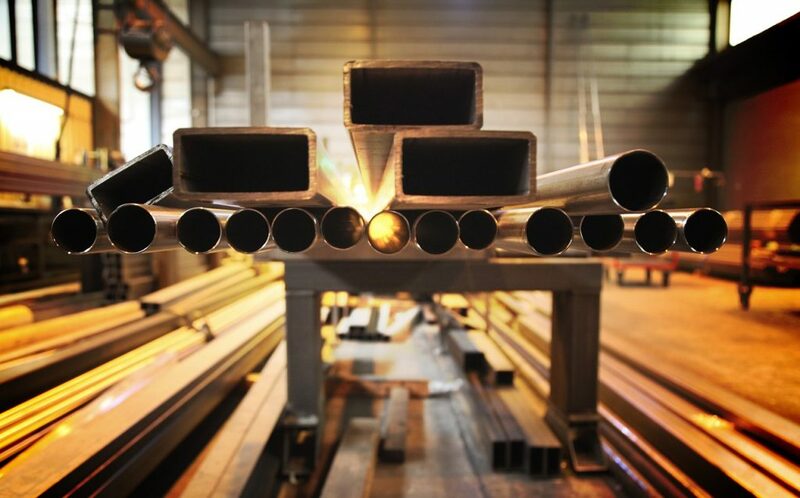 However, due to the intense heat involved, the crucible lining must be able to withstand high temperatures, to maintain consistency and productivity. This is where the slip plane characteristics of mica roll as a furnace lining are so critical to foundry processes. What Does a Slip Plane Do? 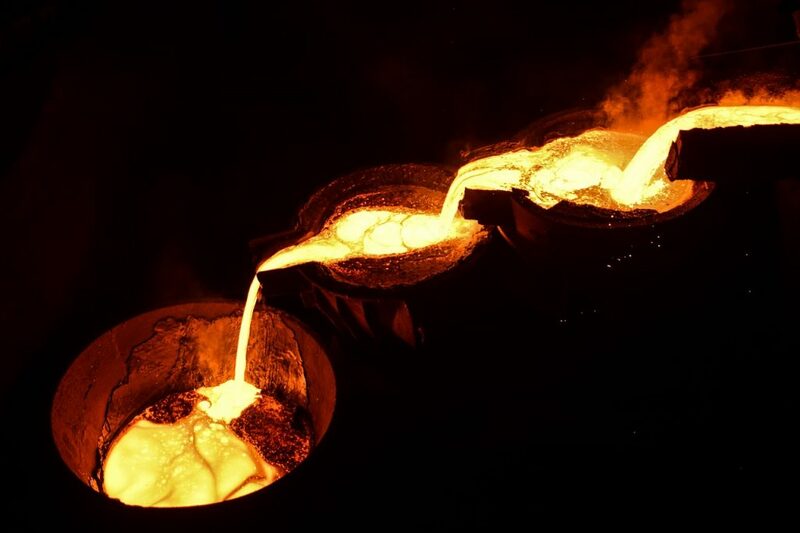 Successful production in foundries requires the deformation in the makeup of the metals the foundry is processing. This deformation occurs when there is a dislocation motion, arising from the metal materials and the furnace lining gliding along each other during processing. Different metals have different slip planes, and to create the right degree of dislocation to break them down means also having the right slip plane material lining the furnace. The slip system is a combination of slip plane and slip direction – the motion in which dislocation can most easily occur. The more superior the slip plane of the furnace lining, the more effective and efficient the melting process will be. If this all sounds rather technical, what it comes down to is this: the material that lines the furnace is absolutely crucial to the end product of what the furnace processes. A superior furnace lining material will also extend the lifespan of the furnace lining, helping to maintain an even surface and prevent the presence of defects in the coil wall. Mica has key advantages for the foundry and steel industry as a furnace lining material. When manufactured in laminate form, and supplied in rolls, mica combines excellent slip plane characteristics with both durability and flexibility. It is a thin but extremely tough material, which allows the furnace lining to expand and contract while protecting it against any abrasive damage. Picture it as a kind of protective wallpaper. During the processing of metals in induction coil furnaces, there is a build-up of old, used slag and mass material, which can leave uneven surfaces on the coil grout, which can then impede performance. Therefore, a protective lining will help enormously in maintaining the integrity and lengthening the lifespan of the coil grout. At the same time, the furnace must be able to maintain consistent temperatures, so any lining material must be protective, but not affect overall performance or damage thermal consistency. This is where mica’s thinness and heat resistance play such an important part in improving the capability of furnace linings. It won’t tear, but it will provide exceptional insulation performance. Mica’s versatility means that it comes in various forms as of laminate, with different grades of mica roll designed and manufactured to meet different furnace lining requirements. Furnaces come in various sizes, and process different forms of refractory materials, so consequently, they will have varying requirements when it comes to protecting and preserving furnace linings. Elmelin’s range of mica roll laminates addresses these various needs. In its pure form, mica has inherent slip plane characteristics making it ideal for protecting coil grout integrity and lining certain furnaces. These pure mica rolls come in three different thickness grades. Where greater strength is required, we reinforce mica roll laminates with glass fibre. These are our Elmelac products, which can contain either phlogopite or muscovite mica, depending on their specification. Our glass mica roll laminate range includes single-sided and double-sided glass fibre reinforcement; and we also provide an especially robust material reinforced with scrim glass, which offers ease of installation while being tear-proof, well-suited to larger furnaces. For furnaces that smelt aluminium or iron, we can provide combi mica roll laminates. This product range combines phlogopite or muscovite mica with rockwool or bio-ceramic paper. They offer excellent economy of energy usage through their advanced insulating qualities, making them extremely cost-effective as a furnace lining solution. Our combi laminates using woven glass crim cloth provide a reassuringly robust crucible lining for much larger furnaces; while our laminates that contain biosoluble insulation paper offer high compressibility to absorb thermal expansion and protect refractory crucibles. Mica is a safe, asbestos-free slip plane material. It has no health risks that come with its installation, removal or storage. It has both high electrical and heat resistance, as well as being resistance to most oils, acids, gasses and other chemicals. We provide versatile furnace lining solutions using high quality mica roll laminates. Please phone us on +44 20 8520 2248, email sales@elmelin.com, or complete our online enquiry form and we’ll get back to you as soon as possible with the answers you’re looking for.